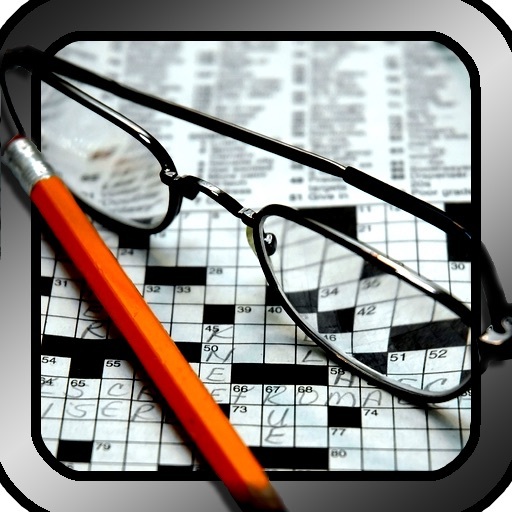 What people are saying about "A Crossword Solver"
█ Crossword Solver is a great tool for solving the most difficult crosswords. 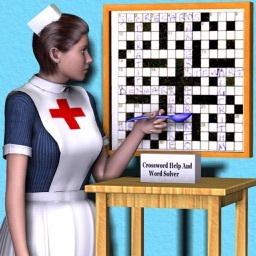 It's also great for creating words in Scrabble™ and other boardgames. Now Available in HD for the iPad and iPhone 4. 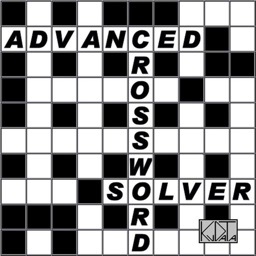 The crossword solver database contains over 270,000 words from both American and traditional English. You can search for individual missing letters or for multiple missing letters. To start a search simply click the box marked "Enter word pattern..." and a keyboard will popup. 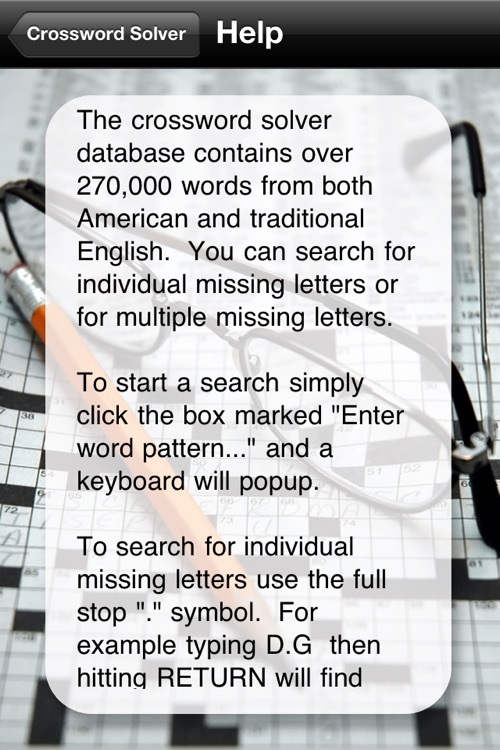 To search for individual missing letters use the full stop "." symbol. 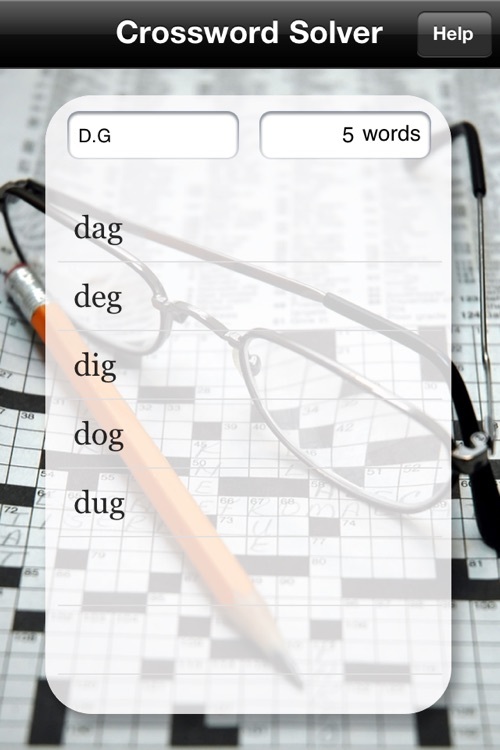 For example typing D.G then hitting RETURN will find every 3 letter word from DAG to DUG. To search for multiple missing letters use the at "@" symbol. For example typing [email protected] then hitting RETURN will find every word from DABBING to DYNAMITING. You can scroll through and view them all. The full stop "." and at "@" are both right there on your keyboard. The search results also appear on the same screen. This keeps the number of clicks you need to a minimum. 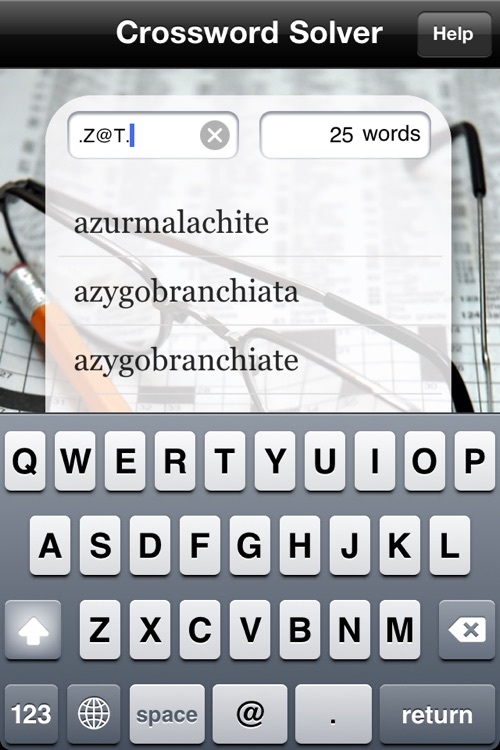 By using the at "@" style multiple letter search you could return a large number of words. Due to the memory limitations of mobile devices I've restricted the returned results to 1,000 words. If you are returning a large number you may want to change you search pattern to something more specific. 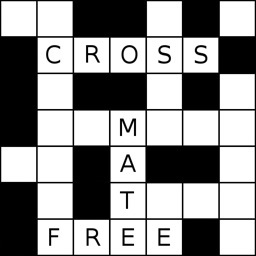 Crossword Solver is a stand alone product with no need to connect to the internet. 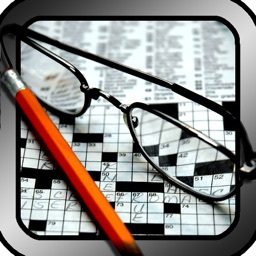 Crossword Solver is very quick and easy to use. You'll be hitting those triple word scores in no time.